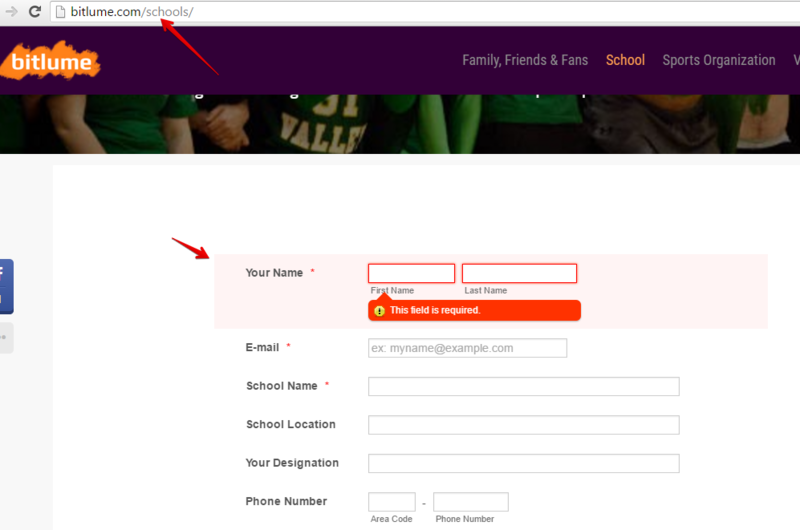 My forms were working fine but now all my forms are disabled. I checked your username laks and the forms and I found that they are Active and available at this time. I checked on your website and I can see your working form on it. Please let us know if this is still an issue on your account.